Have you ever wondered why PE classes always stuck to outdoor activities for the most part? I always did. If you were more of an indoor sports person and you were not comfortable with your school forcing you into outdoor activities, the School of Sports (SOS) comes as an answer to your prayers. 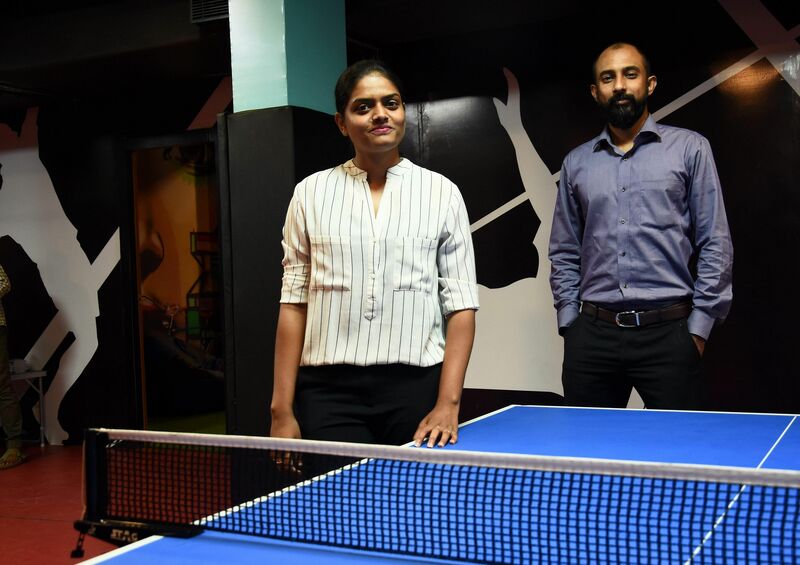 This institution was started by Siddharth Krishnamoorthy and Rajeswari Murugesan, who are bringing sports that people normally don't focus on, like snooker, to kids. As a school student, I remember watching snooker on my favourite TV show Tom and Jerry, and that's all the relationship I had with snooker as a student. 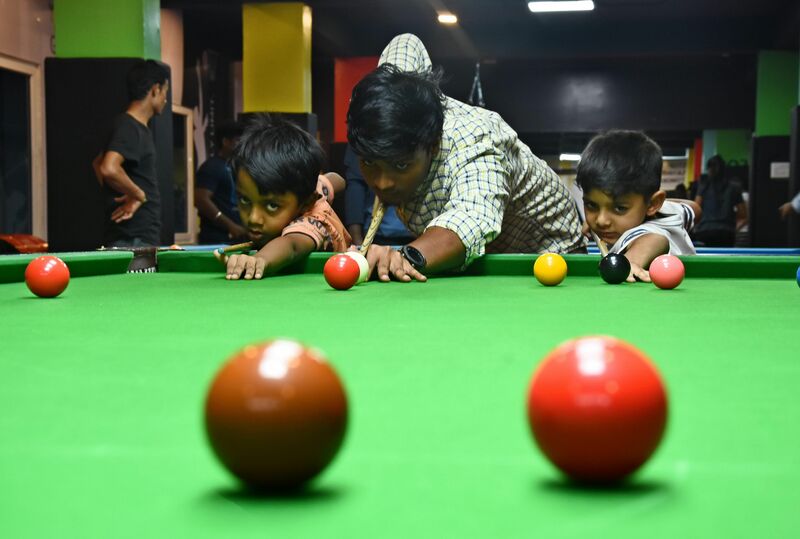 But to see School of Sports come and give extensive coaching on snooker for kids is something very new to me and I had to find out what made them think of this initiative. Siddharth says, “We opened an academy at Nandanam in Chennai, to train school students on the quirks of snooker. Although our facility focuses on snooker, we are not limited to just that indoor sport. 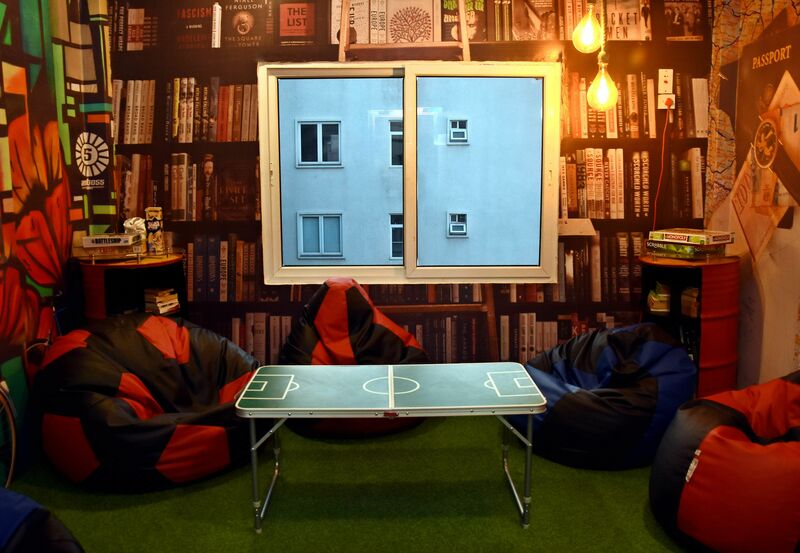 We also train students in board games like scrabble, chess and carrom as well." Implementing training for indoor sports, as peculiar as that statement sounds, required a strong vision that laid the foundation for the school. Both Rajeswari and Siddharth walk me through the moment when the initial idea popped up in their minds, and how they went about it. Siddharth begins by saying, "Both Raji and I have experience with the corporate world and are also very passionate sportspersons. Through the years the statement 'Do what you love' kept ringing in our ears over and over again, and at one point we put our foot down and just started the School of Sports. We also saw the lack of adequate training in various fields of sports and that was where we saw our door of opportunity." 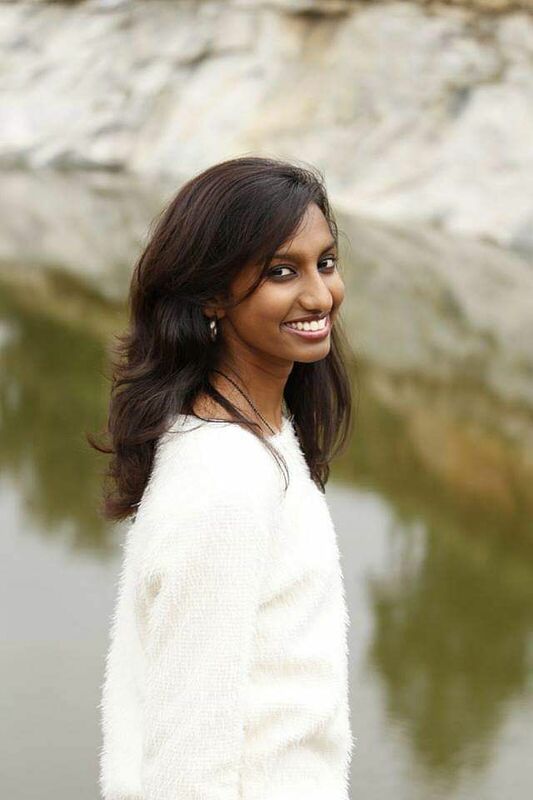 Their target audience is aimed at school students and Rajeswari explains why. "We didn't want to work on an academy basis, wherein we freelance our services to every individual in need of our services. We wanted to focus on schools and training school students in the basics of sports, and how the principles that each sport has to offer can be implemented in their daily lives. Though we take sports and training seriously, we don't forget the fun aspects of sports in order to bring out the best in every student." Now that personifies the phrase, 'Two birds with one stone'.